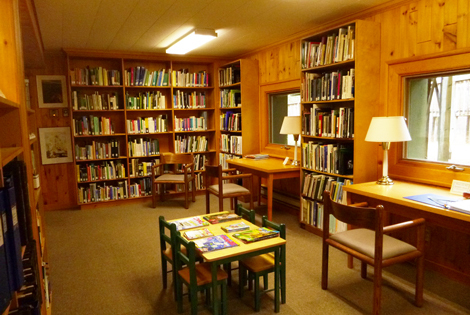 Named for our founder and major benefactor, the library in the Quetico Park Information Pavilion, operated by a Quetico Provincial Park staff librarian, holds a wealth of historic resources (including photos, oral history tapes and other multimedia) and research about the land we now call Quetico Park. All visitors are welcome. Call the Park at 807-929-2571 ext. 224 for the library’s open hours and other information. Over the years, The Quetico Foundation has sponsored many academic research projects and written works about the park, the region, and wilderness in general. 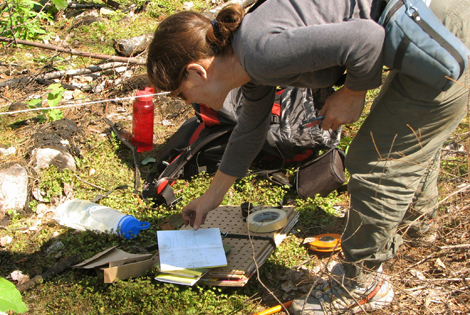 If you’re an academic or graduate student interested in conducting ecologic research in the park, please contact us.